This heavy duty knife that will be able to handle even the toughest tasks. Boker's Cera-Tac is designed with indestructible machined G-10 that scales over rugged it's stanless steel frame. he absolutely non-magnetic and corrosion resistant ceramic blade ensures maximum cutting performance. This heavy duty knife that will be able to handle even the toughest tasks. 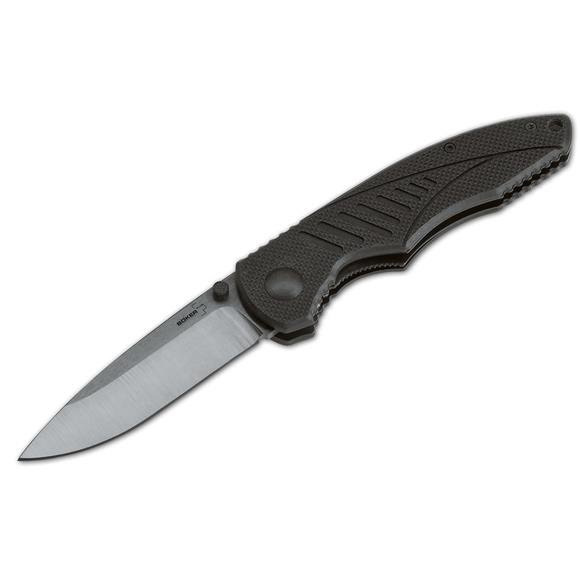 Boker&apos;s Cera-Tac is designed with indestructible machined G-10 that scales over rugged it&apos;s stanless steel frame. he absolutely non-magnetic and corrosion resistant ceramic blade ensures maximum cutting performance.